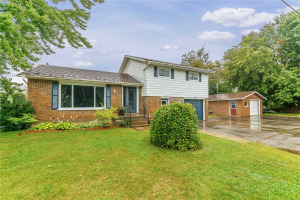 Solid Brick Bungalow On A Beautiful & Private 1.5 Acre Lot With Mature Trees. 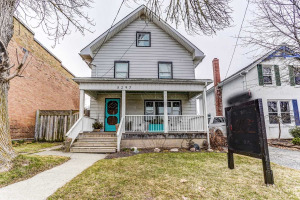 Perfectly Located On A Quiet Dead End Street, Within Walking Distance To Downtown Orono. Enjoy Your Evenings Relaxing On The Covered Front Porch. Lots Of Counter Space In The Large Eat In Kitchen With Island. Spacious Living Room. Freshly Painted Throughout. This Great Home Features An Attached Heated Double Car Garage Plus A Detached Heated 20X28 Ft Workshop With Loft!